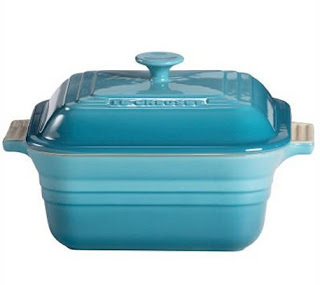 eatingclub vancouver: WINNER of Le Creuset Giveaway! It seems like it's been ages since we announced our giveaway. But, finally, it was time to randomly select the winner. Please contact us at email [at] eatingclubvancouver [dot] com with your name, mailing address and phone number (for shipping purposes), and we'll forward the information to the kind folks at Cookware.com. They'll be sending you your Le Creuset 3-Quart Square Casserole with Lid in "Carribean" blue directly! 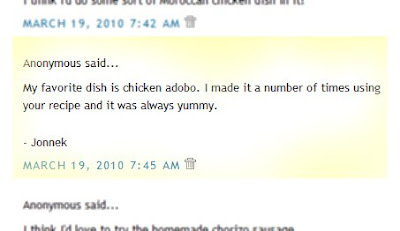 This is the biggest prize I've ever won from a food blog. Thank you TS & JS.